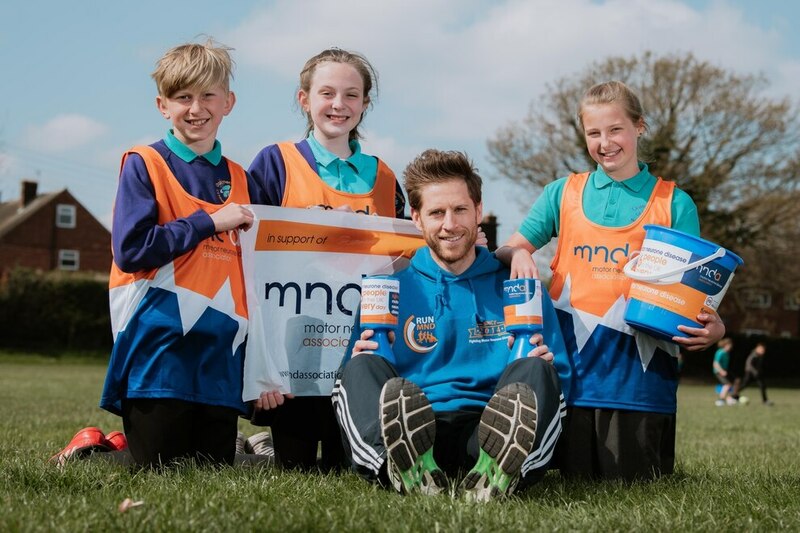 A Shrewsbury teacher has raised more than £10,000 for charity through a series of fundraisers which culminates in running the London Marathon. Sam Ostermeyer is raising money for Motor Neurone Disease Association after his father Jeff, 72, was diagnosed in late 2017. 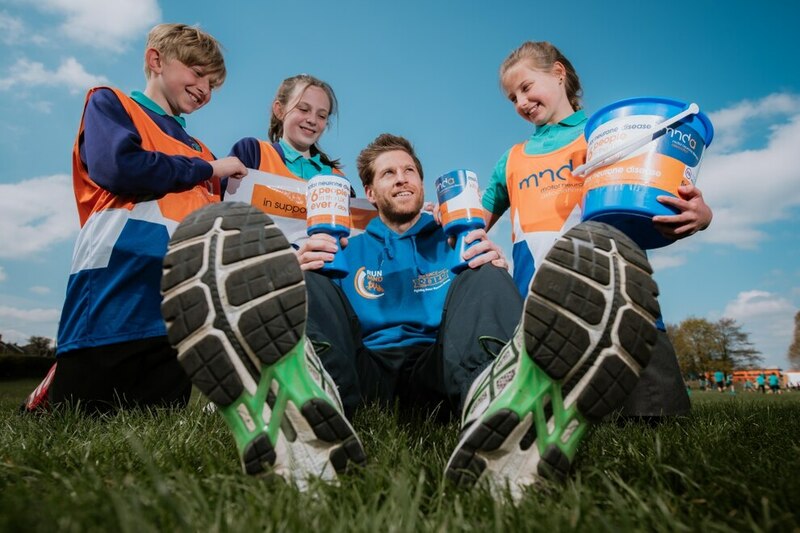 The 33-year-old and his family have completed a year of fundraising events which will finish on April 28 with the famous 26.2-mile race. His fundraising efforts were helped along by the pupils of Oakmeadow Primary School in Shrewsbury on Friday where Sam is a teacher. They were allowed to wear their trainers into school and took part in a mile run around the field. "People have been so generous," Sam said. "People who have I not spoken to in years and people I've never even met before have donated. "And the school has been amazing in helping me hit the £10,000 target. We had sponge the teacher at the school fair which the children loved and it raised £260. I feel overwhelmed to have raised so much money." Sam and his two sisters set out to raise as much money as they could in 12 months. Some of the challenges they have completed include the Yorkshire three peaks, UK three peaks and Cotswold 24 hour race. And Sam isn't fazed by the prospect of running 26.2 miles. 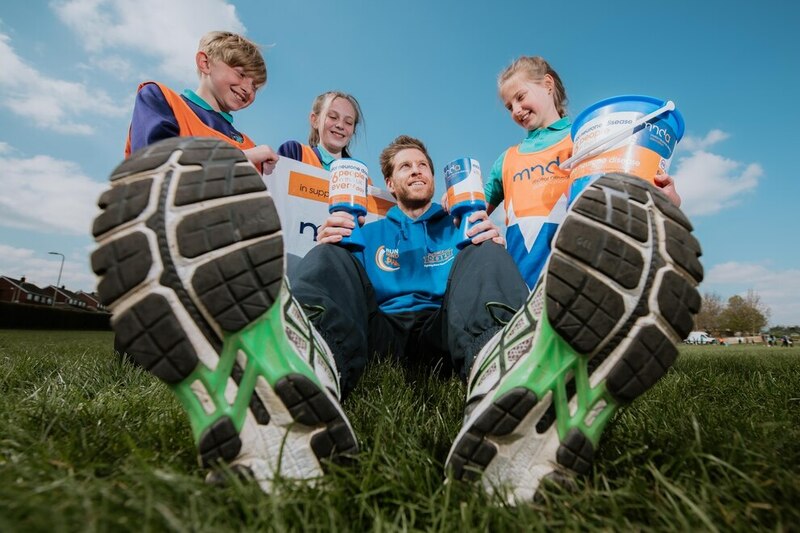 He said: "I've never run a competitive marathon but in February half-term my wife dropped me off at the Telford 50 trail on her way to work and I had nine hours to run as much of it as I could. I managed 42.6 miles in eight hours and 45 minutes. 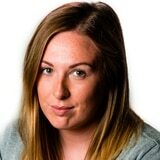 "I'm really looking forward to the London Marathon now. I'm feeling pretty confident and I would like to do it in three and a half hours."